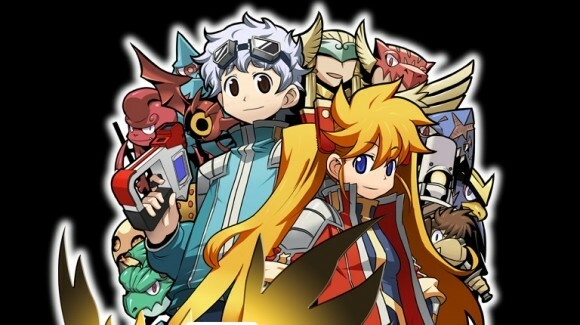 We reported sometime ago about the first DSi-exclusive game, Monster Finder (not to be confused with Monster Hunter, Pocket Monster, Monster Rancher, and the likes). Thanks to the valiant efforts of Konami, the US will now see the lights of day for this awesome game. The game is set for a US release of January 2010. As we've painstakingly researched before, in Monster Finder players use the DSi's cameras to find monsters in the real world. With over 100 different kinds of monsters to collect there's no shortage of gameplay for sure.